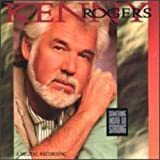 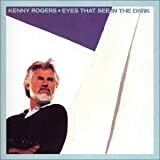 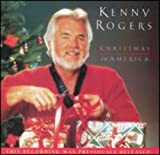 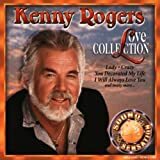 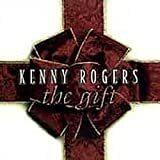 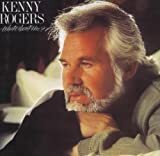 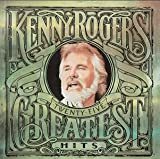 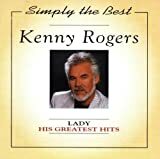 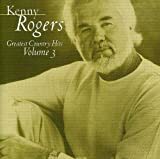 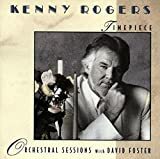 KENNY ROGERS THE VOWS GO UNBROKEN LYRICS"
And the vows go unbroken - and you still know I do. 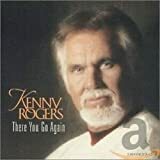 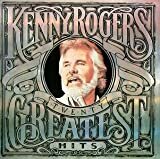 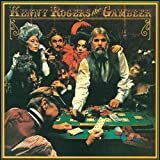 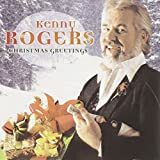 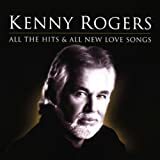 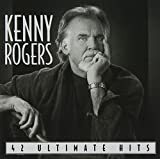 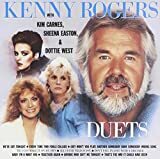 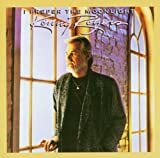 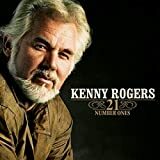 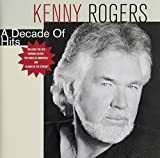 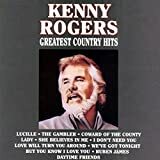 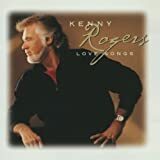 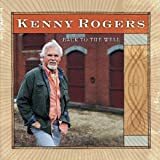 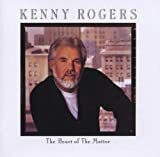 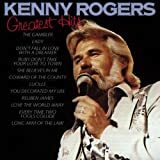 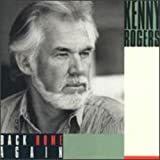 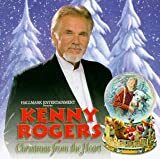 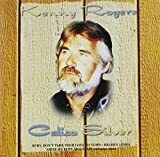 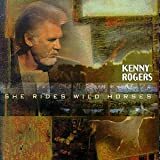 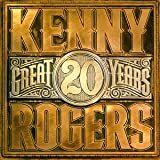 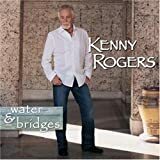 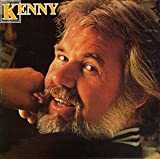 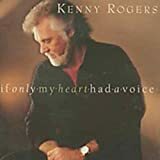 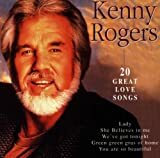 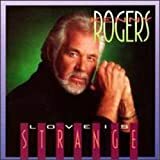 All Kenny Rogers - THE VOWS GO UNBROKEN lyrics are property and © copyright of their respective owners. 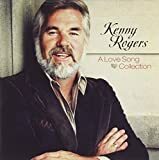 All THE VOWS GO UNBROKEN lyrics provided for educational purposes only.